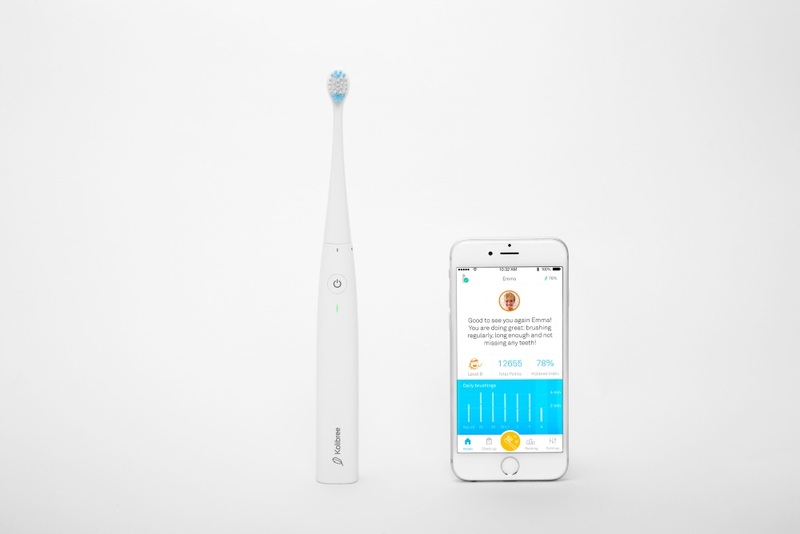 Who needs the torture of a trip to the dentist when you can get a check-up from your very own toothbrush? No, this isn’t something out of 2001: A Space Odyssey. 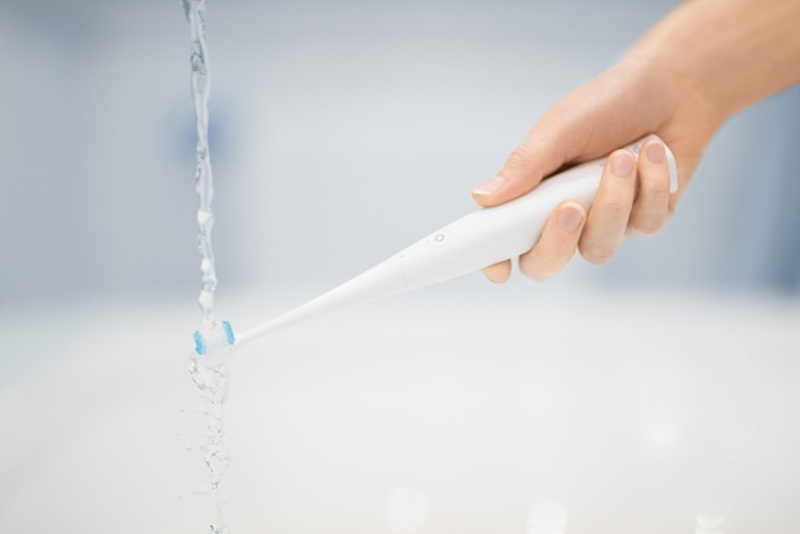 Kolibree, a dental product tech firm, has created Ara, the first AI electronic toothbrush that can analyze a user’s brushing technique. 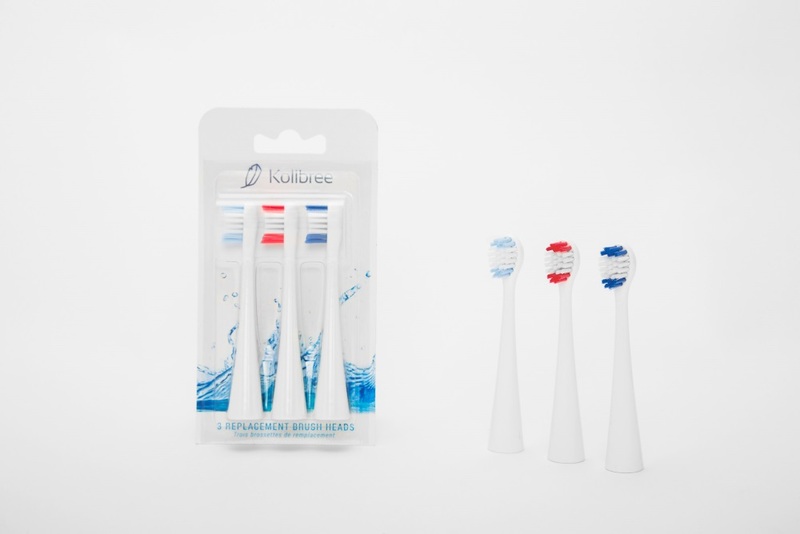 The toothbrush connects to a smartphone to send the information, and even stores information while not connected. The AI collects data each time a user brushes, subsequently sending it to the app on the user’s phone, analyzing where they brushed and how effective it was. The more a user brushes, the more the AI can learn about their techniques and provide enhanced feedback. These reports are created using 3-D motion sensors in the bristles, an accelerometer, a gyroscope and a magnetometer. Users can receive weekly emails if they wish to review their habits and make improvements according to algorithms. Additionally, users can have their reports sent to their dentist who can then make their own analyses and give them feedback during their next visit. Ara is available to pre-order on the Kolibree website until the end of February 2017. Priced at $79, it comes with the toothbrush and a packet of three brush heads. Those who order before February will receive Ara by March 2017. In Spring 2017, Ara is entering a clinical study about improving dental health using AI.